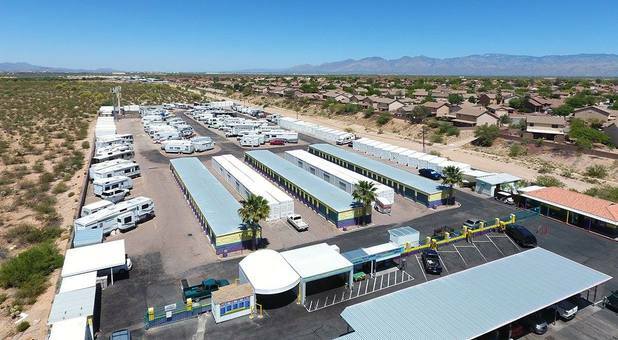 Rita Ranch RV & Self Storage offers great storage options at 7850 South Rita Road in Tucson. Our facility is situated near a large residential neighborhood just southeast of Tucson. We’re within easy reach of Vail, Littletown, Drexel Alvernon, Summit, and other area communities of the greater Tucson, AZ metro. Whether you need to store some belongings, wash your car, or even give your dog a bath, we can help - we do it all! Come see us! 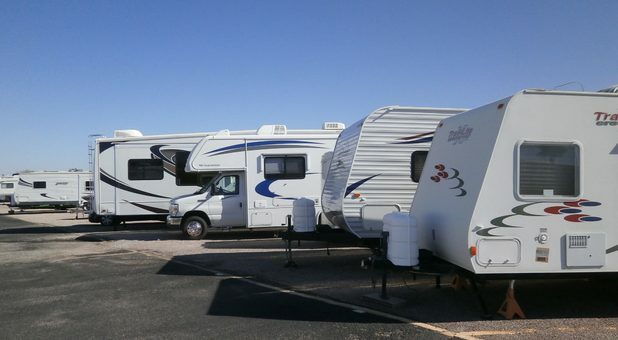 At Rita Ranch RV & Self Storage, we’re pretty sure you’ve never experienced a business quite like ours. We’re a leading storage facility in Tucson, and it might just be because we offer so much more than storage. When you rent a storage unit from us, you’ll benefit from features like U-Haul truck rentals, both covered and uncovered RV, boat, and vehicle parking, drive-up access, and great security features. 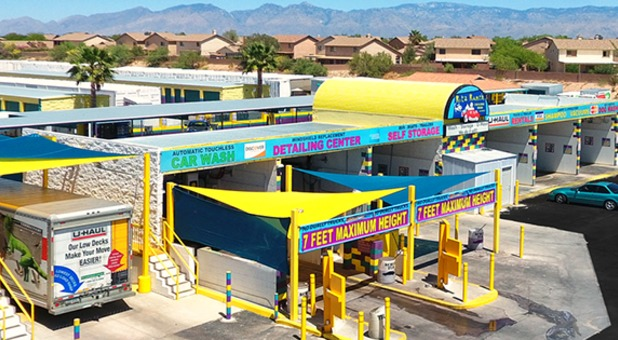 Self storage isn’t our only draw - customers love the quality and convenience of our on-site car wash! 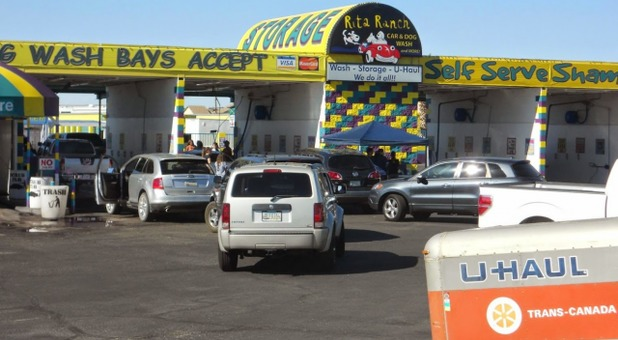 Our car wash makes storing your RV or boat with use even more convenient. We even offer a dog-washing station so you can keep your furry friend clean without making a mess at home. We’re sure we have something for just about everyone. Come see for yourself! I went to the car wash today on 2/13/19 to wash a truck I'm preparing to sell. I gave all poor reviews because I'm very disappointed. I have gone here many times and never had issues but don't think I'll return. The entire place is covered in dirt and mud. Hence poor customer service, you expect your customers to clean their vehicles in mud pits then drive off into mud to track it further? In addition to that the drive thru car wash didn't wash the entire left side of my vehicle. You shouldn't have even opened today until cleaning the lot. It wasn't just the particular stall I was in, I drove around and it was muddy everywhere. The best Storage place so far! I have rented a few storage units from other companies and I must say that this one is the best one I've used by far. Professional and great customer service! I like the trailer (whatever you want to call it) units because I dont have to worry about rats getting into it. Tight seal and the unit stays cool during Tucson heat! I recommend this place. 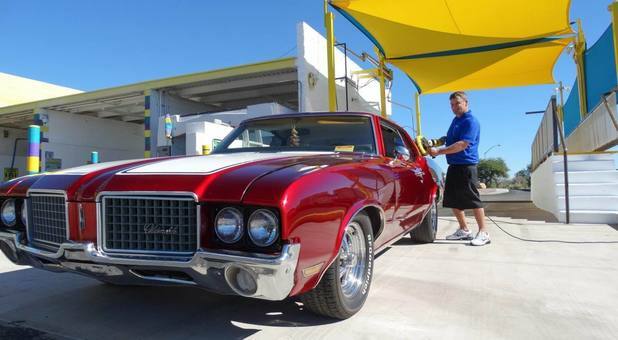 Plus, they have a car and dog wash on site! 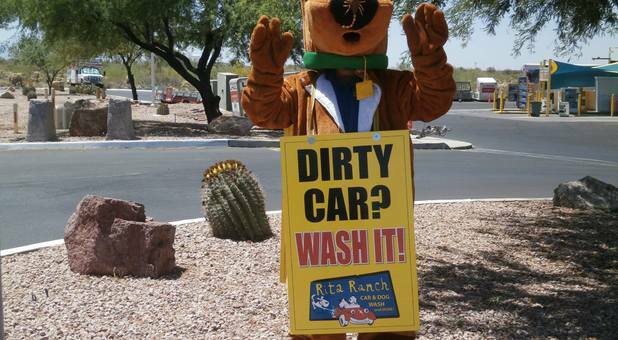 Rita Ranch Storage Car & Dog Wash is a great organization & Staff that goes out of their way to accommodate you. They support our church as well as the Rita Ranch/Vail communities. I encourage everyone to check out their business and numerous services. Thank You. What a fun, festive, family-oriented dog wash! Our family has used this facility for the past several years and recommend the wash to dog owners who enjoy taking the time to wash their own dogs. We love this place!